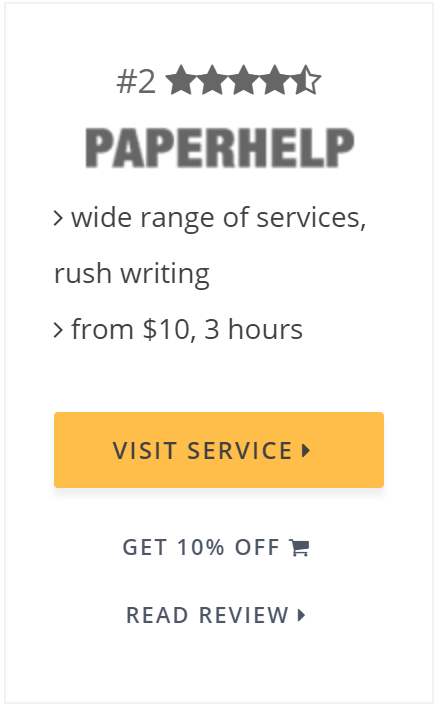 We Write Your Essay Fast! 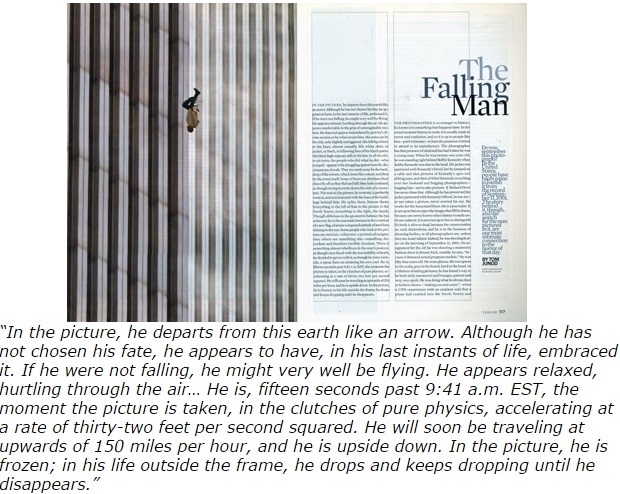 So begins the superbly-written The Falling Man by Tom Junod, an essay about the search for the identity of the man in the famous 9/11 photo by Richard Drew. Notice how you are drawn into the piece right from the very first sentence. This method of writing is called a hook. Here are some points to consider when creating hooks for essays with differing themes. The trick to writing hooks for essays about change is to make your reader THINK. “I saw my teacher and five of my classmates gunned down this morning. They would probably be alive if our state had better laws” could be a good hook for a piece about gun control. Remember, hooks for essays about change should be brave to challenge the status quo and set your reader thinking. An example could be: “brother died this morning. He was only a week old”. Craft hooks for essays about death that talk directly to your audience and allow them to see your pain so they will read on how you overcame it. Writing about love can be quite tricky. Use hooks for essays about love that give a fresh perspective. An example could be: “Her parents told her she could be anything she wanted—so she decided to love another woman”. It would be a good idea to read up on your topic so you don’t create hooks for essays about love that look copied from a Stephenie Meyer novel. Having trouble getting started on your literary masterpiece? Here’s a sampling of five types of hooks for essays that you can use. Recite a line spoken by a famous person, or from a book, or from a movie. Quotes are useful for kick-starting meaningful discussions. However, it would be a wise idea to steer clear of oft-repeated quotations, such as “Ask not…” You know the rest. Describe a hypothetical or an actual scene to your reader and put them right into the issue. Scenic visualization allows for a more personal experience for the reader that can make it easier for you to get your point across. Just don’t overdo the details, though. State something relevant for your readers to chew on. Give them a piece of information that will cause them to relate to the thesis of your essay. This method often presents a rhetorical question where you’re making a point, not looking for answers. Use this hook only if asking the question is the best way to get your point across. However, when all else fails, there are also tricks that can help you get out of the rut, like coming up with a hooks for essays list. You can also try using a hooks for essays generator. Compile excellent essays you can get inspiration from to compose your own hooks for essays list. Study how they are effective in getting their message across; just make sure you don’t copy them into your work. Likewise, a generator can provide you with ideas to jumpstart your essay writing. 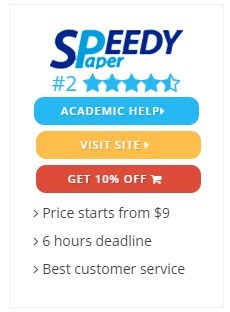 A quick online search can lead you to several sites, so it is important that you get a reliable hooks for essays generator that won’t give you plagiarized work. Convincing your reader doesn’t mean beating them black and blue. Here’s how to do it, starting with a good Hook for an Argumentative Essay. An essay can be used to present an argument with the aim of convincing the audience to take a stand on a particular issue. This type of writing is called the persuasive or argumentative essay. The secret to a superb and convincing piece is to start off with an excellent hook for a persuasive speech. You have to capture your audience with your stated position right from the start. Creating the hook for an argumentative essay involves clarifying where you stand on your specific issue. Information, especially facts that your audience can relate to on a personal level, can be used to make an effective hook for argumentative essay. Look for information or stories that grab your reader’s attention and cause them to stay for the complete presentation of your argument. A good hook for a persuasive speech can go this way: The odds of an American dying in a plane crash are about one in 11 million. It just so happened that my father was that one in 11 million, because he rode on an airplane piloted by an overworked captain flying beyond the prescribed hours. Your question hook for argumentative essay could probably look like this: According to statistics, the survival rate for plane crashes is at 97.5 percent. How come my father didn’t make it out alive of the ill-fated Flight XY13? Learning how to create a hook for an argumentative essay involves practice. A good hook sentence for a persuasive essay lays the foundation for you to persuade your reader to support your stance. However, it’s not enough learning how to write a hook for a persuasive essay. You also need to learn to support your argument with reasonable points substantiated with facts. 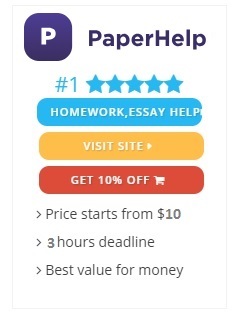 It would therefore be helpful to read up on a wide variety of subjects so that practicing how to create a hook for an argumentative essay will be easier for you in the long run. 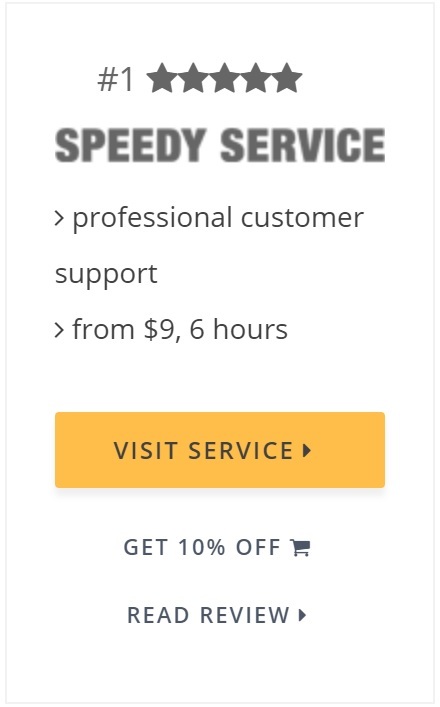 Great, I’ll try to find something for you. I NEED MORE EXAMPLES PLZ. I need more examples. The ones you gave were awesome just need more. Very Helpful information. but i needed more examples. Thx. this was really helpful, a bigger variety of examples would be great.